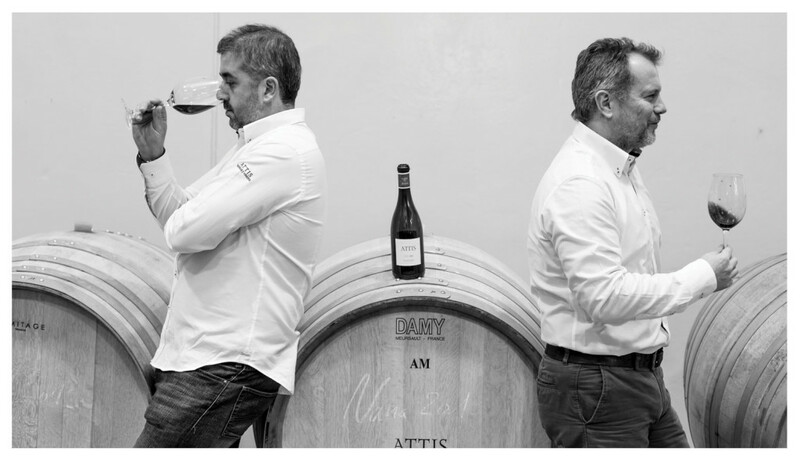 The history of ATTIS WINERY AND VINEYARDS dates back almost half a century. 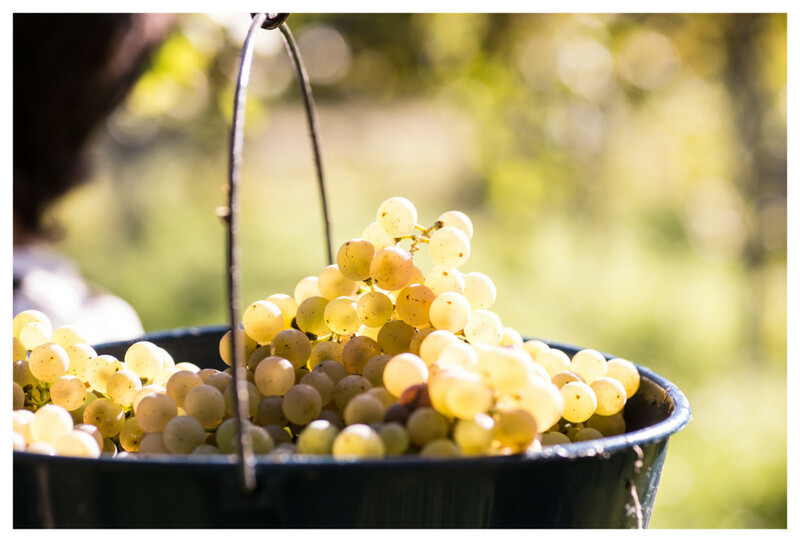 Albariño, which today is produced in the modern installations of the current winery, was born from the humble family vineyards owned by the Fariña family. Production grew annually, until the year 2000 when they decided to establish a company, under the seal of the Rías Baixas Denomination of Origin. The vines in the vineyards are between 5 and over 40 years old (the average age of the vines being 20 years), are 100% albariño, using traditional vine training. In 2011 they decided to extend their acitivities and make a jump in quality. They built a new winery, both modern and elegant, that was fully integrated into its surroundings. 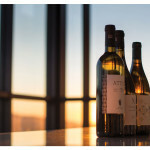 Today, the wines, produced by the French oenologist Jean-François Hébrand, have conquered the tables of three continents, distinguished for the character of the albariño and respecting, above all, the typical features of the variety. Wines with a lot of fruit. 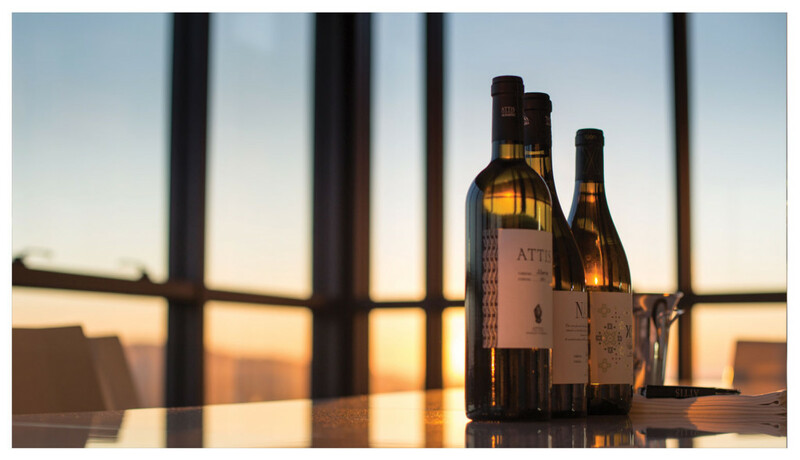 The essence of the winery is the combination of traditional winegrowing, the latest advances in technology and the oenology studies of the wines. The most prominent value that the winery lives by is "the wine is part of the vine, part of the terroir".